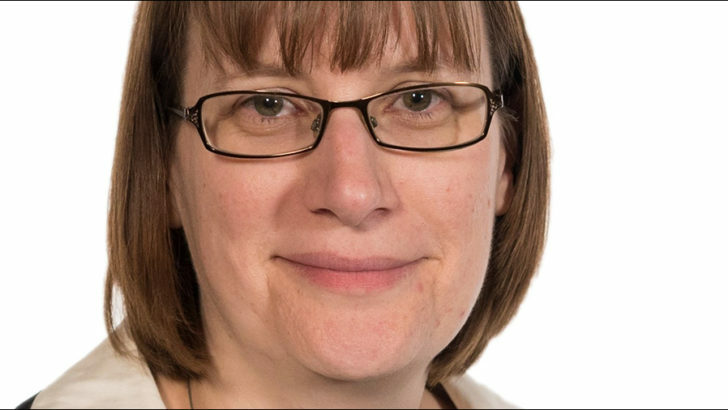 The EAT in East Kent Hospitals University NHS Foundation Trust v Levy has held that a tribunal was entitled to find that an employee’s letter to her employer giving ‘one month’s notice’ was not a letter of resignation. The obligation to be available at almost any time for online or mobile conversations has become a real challenge that is potentially hazardous to health. 44% of gig workers have a University degree and 28% of gig workers perform professional work such as accounting or providing legal advice. 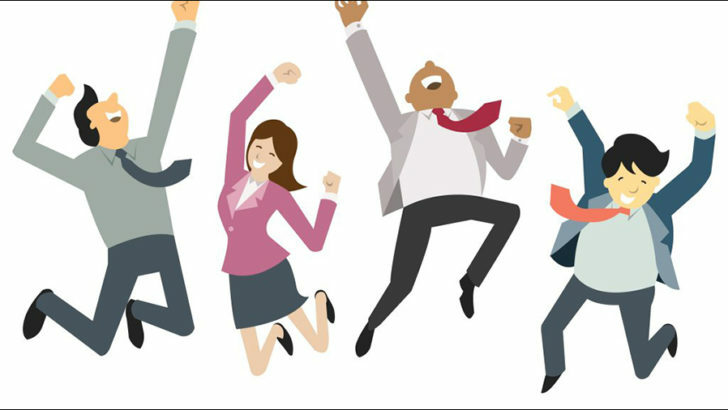 Employee experience is increasingly being recognised as the foundation to successful employee engagement. A select group of employers have not only acknowledged this but are using the physical workplace as a strategic tool in competitive advantage. Just 17 per cent of UK companies have policies and strategies in place for the use of ‘non-traditional’ labour, including freelancers, contractors and ‘gig’ employees. Four in ten UK businesses are reporting increasing difficulty in holding onto staff, according to a new employment and skills study1 from London First and Lloyds Banking Group. 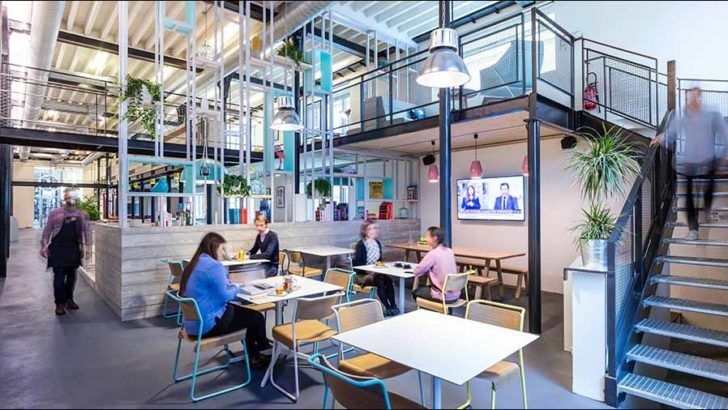 MoreySmith, one of Europe’s leading design & architecture practices, has unveiled a Workplace Futures Report in partnership with The Future Laboratory. The UK’s small business community is still worryingly unprepared for new data protection regulations, according to new research from the Federation of Small Businesses (FSB).